After land or a city was taken, first there was a big celebration – a feast. Then the king entered his throne room and sat on his throne, and the people took up the daily tasks of living. They plowed the fields, they planted seeds, they waited for harvest. They prepared meals and ate them. They washed their clothes and swept their houses. They could work because they weren’t at war. They could live free from fear because there was peace in the land. They could settle down and live a life of both work and ceasing from work. So the spiritual teaching of rest doesn’t mean we don’t work at all. Rather, the biblical idea of rest means we can work, because we know who is on the throne. And it means we can stop working, because we know who is on the throne. Rest means trusting in God for the outcome while we do the small work we can do, with faithfulness. Rest means trusting in God enough to cease from working and practice Sabbath. The rest of God means the reign of God. It means the rule of God. We are the people whose King is on the throne.Too often we forget that truth. Our minds are worried, and our hearts are anxious. Our calendars are over-scheduled, and our bodies are overworked. But we are still the people whose King is on the throne, and that knowledge can put our souls at rest. 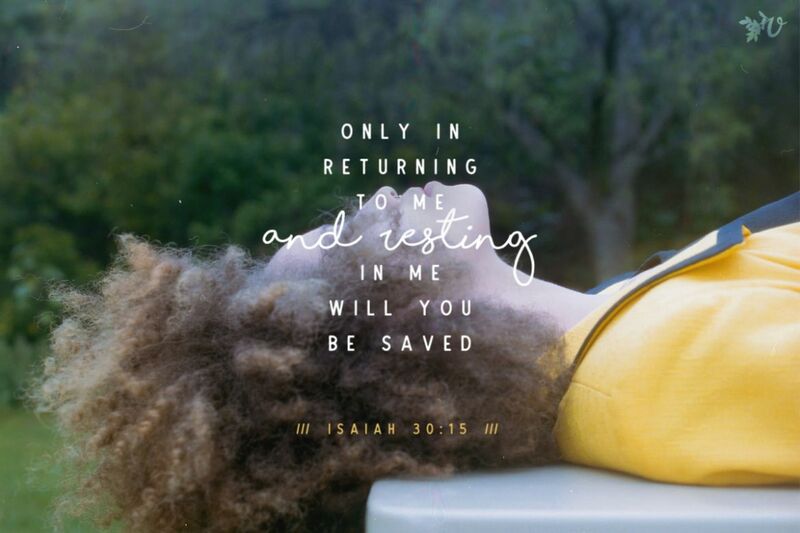 Remember how God says in Isaiah 30:15, “Only in returning to me and resting in me will you be saved”? This returning signifies repentance (and that is actually how some versions translate the Hebrew word shubah). But shubah actually means “retiring or withdrawing from battle.” Here again, we encounter battle language: a battle that’s done. 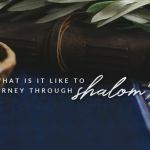 The “resting in me,” this Hebrew nachath, literally means “down, a descent.” It means we quiet down from all our busy rushing, coming down from our flurry of activity and anxiety. Even in the Old Covenant, we are promised rest from our efforts and a release from anxiety. This is the kind of rest Jesus promises us in Matthew 11:28-30. 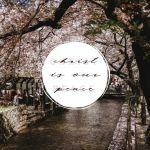 When Jesus says, “I will give you rest,” he’s using the Greek word anapausin. Anapausinconnotes cessation from labor, refreshment, inner rest, or tranquility. 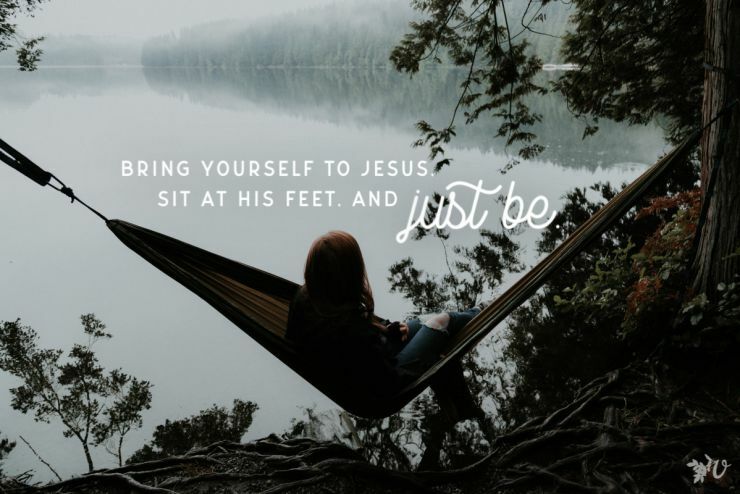 Jesus isn’t going to be upset with us for taking a break from our work: he actually welcomes it. 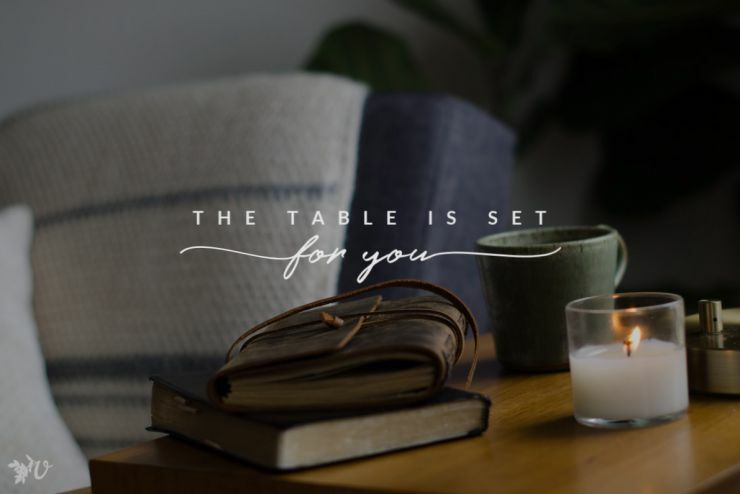 And when He says, “My burden is light,” Jesus is using the word the word elaphros– easily managed, not burdensome, little weight, easy to move with. That’s good news for the weary and worn out. All the things I just told you are truths I learned last year. I was excited as I learned them. I was excited as I shared them at a conference. And I still believe they are true. But over the last few months, I’ve discovered some dark places in my life, places where I wasn’t living in the rest of God. 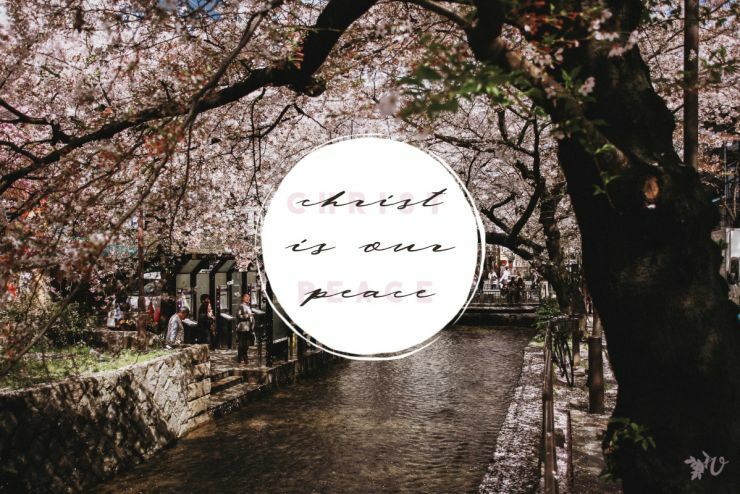 Places where my anxiety remained and where I couldn’t trust Him, His goodness, or His power. 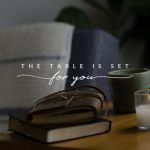 Today I need these truths just as much as anyone else, and I need them much more than I realized when I signed up to write for this week’s theme. So I’m relearning the lessons I’d forgotten. About how good God is and about how good His offer of rest is. The rest God gives us is more than sleep, though (in the absence of any physical issues) we do sleep better when we remember God’s rule and God’s reign. The rest of God is released from work and release from worry over the results of our work. Because our King is still on the throne. Sometimes music helps truth sink deeper into our hearts and minds. If that’s true for you today, may I suggest Throne by Remedy Drive? It’s a family favorite and one that grounds me. May I also suggest this Spiritual Warfare Lullaby by my husband Jonathan Trotter? It’s gotten me through many a sleepless night. What songs help you when you can’t sleep or rest? P.S. I’m indebted to John Walton, author of The Lost World of Genesis One, for illuminating the culture of the ancient world. I hope the songs were good for you, Abigail! I love learning about the meanings behind words. In fact my husband just unpacked Psalm 125 in this way in his sermon yesterday, and it was amazing — and also helpful on the journey to let go of fear and trust in God more.